Amazon founder Jeff Bezos may be the world’s richest man right now, but that may soon change once he and his wife of 25 years, MacKenzie, get divorced. If the couple’s reported $137 billion fortune gets split in half (which is the likely scenario in their home state of Washington), that would mean Bezos’ status would be downgraded to the world’s fourth-richest man. Cry us a river, right? But this got us at realtor.com wondering: What will happen to their many homes? How much property do they have, anyway? Apparently, a whole lot. In fact, the Bezoses have purchased so much real estate during their marriage that Jeff was ranked No. 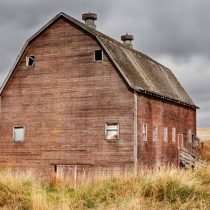 25 on the most recent Land Report 100 list, a ranking of America’s 100 largest landowners. Watch: Just How Many Homes Could Jeff Bezos Afford? The scoop: First, the Bezoses threw down $10 million for a 5.3-acre lot with a 20,600-square-foot, five-bedroom, four-bathroom house on the shores of Lake Washington in the posh town known as Medina. Then seven years later, they purchased the estate next door, which contained an 8,300-square-foot, five-bedroom, four-bathroom mansion—and is reported to have cost over $50 million. Who may get it: This is a no-brainer. Since it’s the Bezoses’ home base, it would be easiest for Jeff to take one house, and MacKenzie the other. That way their four children can easily go back and forth between the two. 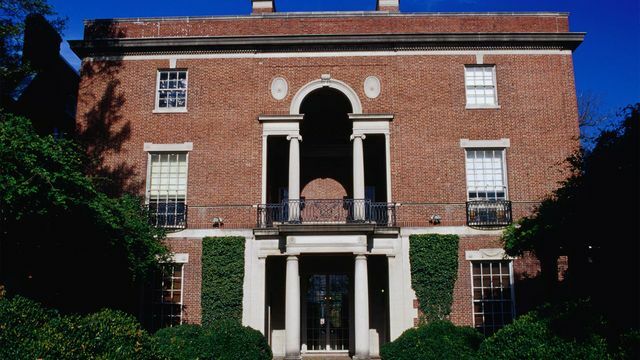 The scoop: In another instance of buying adjoining properties, the Bezoses first purchased an 11,891-square-foot, seven-bedroom, seven-bath mansion for $24.45 million. Then 11 years later, they bought the place next door—a 4,568-square-foot, four-bedroom contemporary home for $12.9 million. The compound is located on a posh street known for being the home of stars from the golden days of Hollywood, including Jimmy Stewart, Walter Matthau, and Donna Reed. 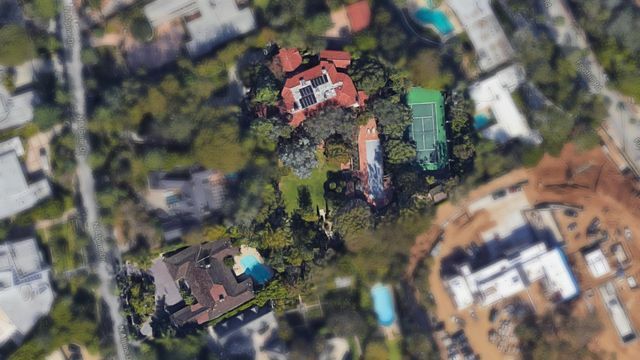 Who may get it: The Wall Street Journal reports that the Bezos family don’t spend much time in their Beverly Hills digs, so if they decide to keep this compound, of course it would be easiest—once again—for novelist MacKenzie to have one (the larger, perhaps?) and Jeff the other. This isn’t so tough, right? The scoop: The largest of all the Bezos properties, this 30,000-acre ranch is the site of Jeff’s private space transportation company, Blue Origin (a must-have for multibillionaires, and a rival to Elon Musk‘s SpaceX). When Bezos bought it, the seller had recently spent millions on renovations to the property, located about 30 miles from the town of Van Horn. Bezos told the local media he purchased the property because he wanted his four children to experience ranch life, as he did during the summer he grew up in Texas. Who may get it: Since the ranch has sentimental value to Jeff and is the home of his pet space project, we’d wager he’d keep this one. 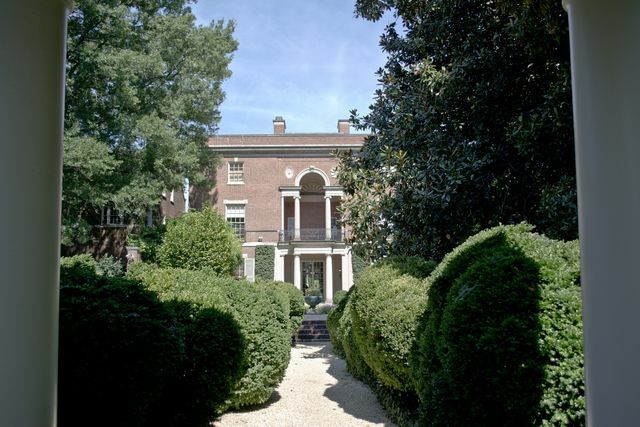 The scoop: The Bezoses secretly purchased the former Textile Museum in Washington’s Kalorama neighborhood—home to many other power couples, including Barack and Michelle Obama as well as Ivanka Trump and Jared Kushner. 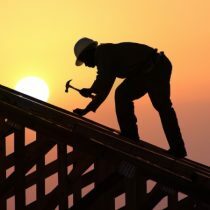 Once renovations on this place are complete, which should be any day now, it will be the city’s largest private residence: The property consists of two buildings that span a total of 27,000 square feet. While there is no indication that it will be a full-time residence, it will sure be convenient for when Bezos wants to check in on the Washington Post, which he’d purchased for $250 million. Who may get it: It would make the most sense for Jeff to take this one, because he seems to be more invested in the newspaper than MacKenzie is, and likely spends more time in Washington, DC. 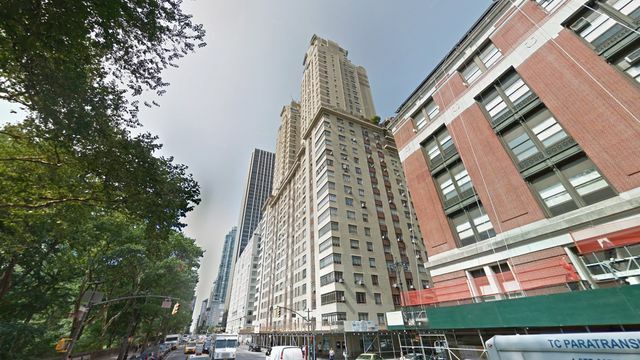 The scoop: Following in their established pattern of finding a home they like and then buying the place next door, the Bezoses purchased three units on Central Park West in Manhattan’s Lincoln Square neighborhood for $7.65 million, from recording exec Tommy Mottola. Thirteen years later, the couple picked up an adjacent 1,725-square-foot unit for $5.3 million. While the media have not been invited for cocktails at this 32-story Art Deco building, it’s likely the Bezoses have combined these units for one grand pied-à-terre in the Big Apple. Who may get it: Since the publishing industry is based in New York and MacKenzie is an author, it would make sense for her to take over this property. 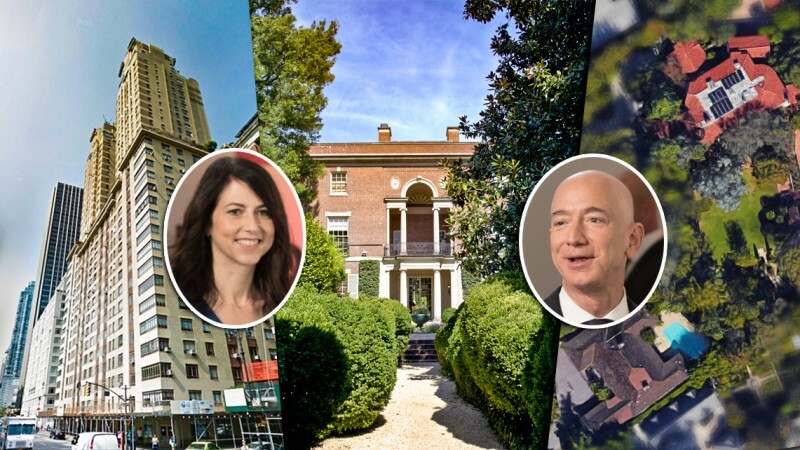 The post How Many Homes Does Amazon’s Jeff Bezos Own—and Which Will He Keep After Divorce? 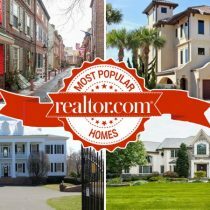 appeared first on Real Estate News & Insights | realtor.com®.